The famed Campanile at UC Berkeley. Following a documented rise in occurences, A $6 million grant has been given to a team of researchers studying leukemia in children. The environmental Protection Agency and the National Institute of Environmental Health Sciences handed down the award, which will fund four years of dedicated study at the Berkeley-based Center for Integrative Research on Childhood Leukemia and the Environment (CIRCLE). The university said in a statement that the incidences of the disease have risen a whopping 35 percent since 1975, and it continues to be a leading cause of childhood mortality in developing countries. Leukemia also accounts for one out of every three cancers in minors, according to cancer.org. “Our goal is to identify the causes of childhood leukemia and to support prevention efforts by educating health practitioners, families and public health organizations on risk factors for leukemia,” sai Catherine Metayer, a professor of epidemiology with UC Berkeley’s School of Public Health and the director of CIRCLE. 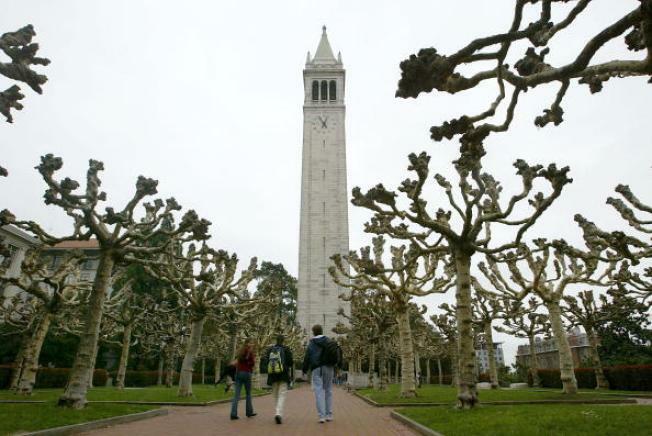 She told UC Berkeley's news service that the rise in leukemia suggests that environmental causes may be to blame. Read more over on UC Berkeley's newsite.